Awesome! Thanks a lot Fede. Did Argentina use Swiss helmets? EOD, the Argentine Army adopted the Swiss M. 18 helmet in 1938 as M. 38 and it was in use until late 1960’s. 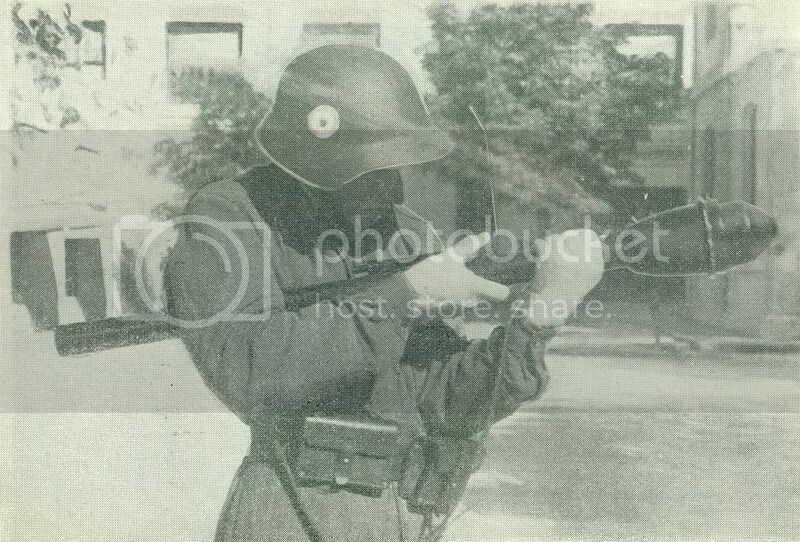 Here is another Argentine Panzerfaust which I can’t identify. 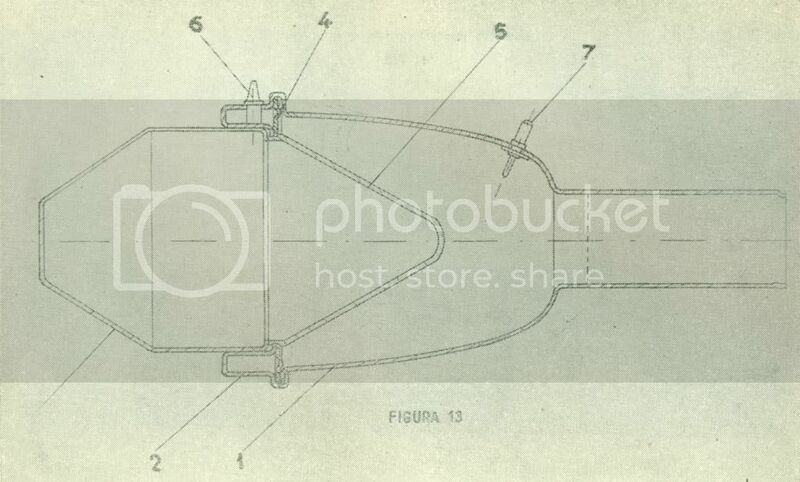 The only known reference is dated 1953 and describe it as Swedish “Pansarskott m/46” but is obviously wrong. This one is fired by a bolt action mechanism and a .22 rimfire igniter cartridge (note also the tube sight). 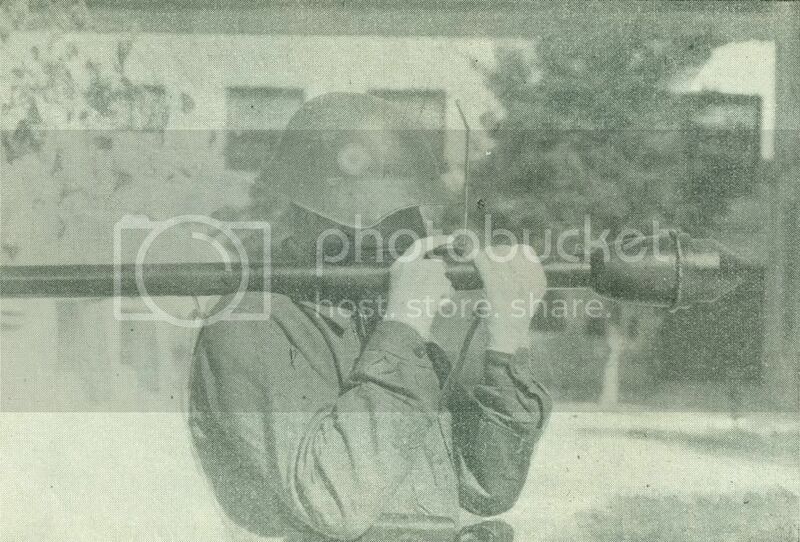 Fede, the Swedes directly copied the German Panzerfaust 60 or 100 and made also some modifications on it later on. Your image here might show a trainer with the ragarding modifications and letting it look somewhat different. 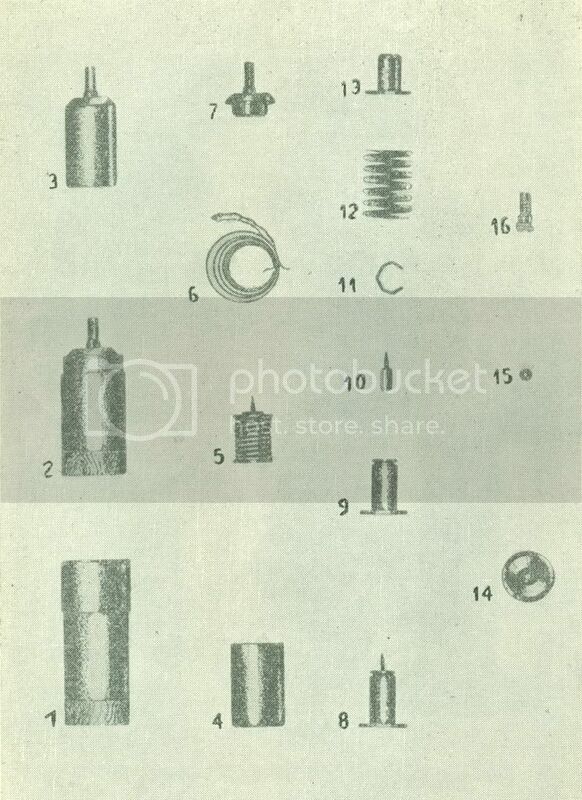 I shall ask a friend in Sweden who is very well informed when it comes to this kind of Swedish equipment, I hope he can help us out with some proper info. EOD, thanks for helping me. Here is a Swedish trainer for 6.5 x 55 ammunition using a m/94 carbine action. The Argentine one is not a trainer but some sort of improved ignition model. We have the bolt action mechanism in our reference collection and it was made for .22 rimfire blank/igniter cartridges only. Fede, great variant! I have not seen that one before. Still waiting for reply from Sweden. Fede, great pictures and information of argentine Panzerfaust! Defender, thanks for the pictures. Another detail of the unknown Argentine model is that the exhaust is marked “CHORRO DE FUEGO” (Spanish for “Eldstråle”). Defender, those in the picture are displayed at the national arms museum, Buenos Aires.